From Funko! 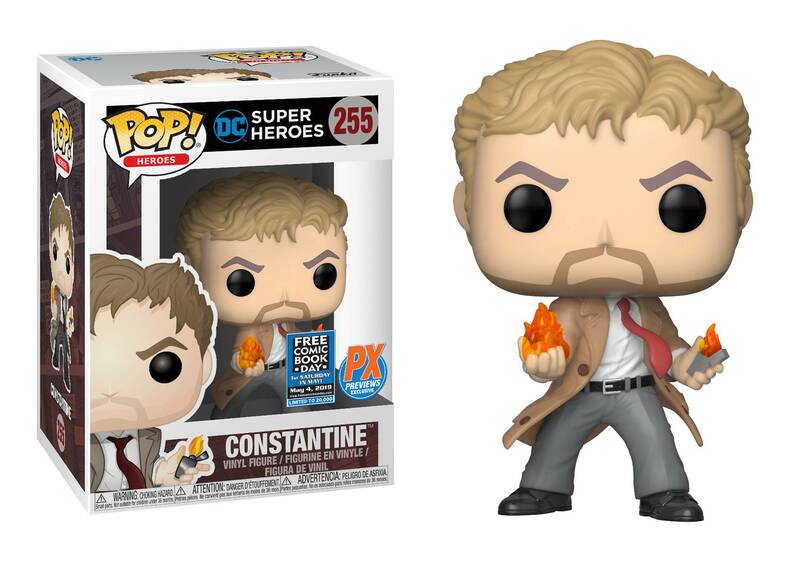 He may look scruffy in his rumpled trenchcoat, with his unkempt hair and sour attitude, but John Constantine is one of the most accomplished magicians in the DC Universe, and in May Constantine joins Funko's POP! figure line with an exclusive figure for Free Comic Book Day! Standing 3 3/4' tall with the urban, stylized design that has made Funko's figures so popular among fans, the POP! 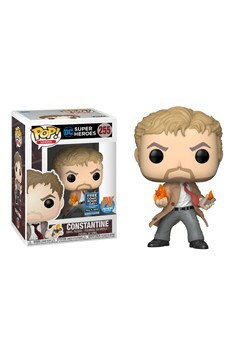 John Constantine Figure is essential for collectors who love the darker side of the DC Universe! Window box packaging. This special POP! figure has a limited production run of 20,000 pieces, so don't miss out, order today!.